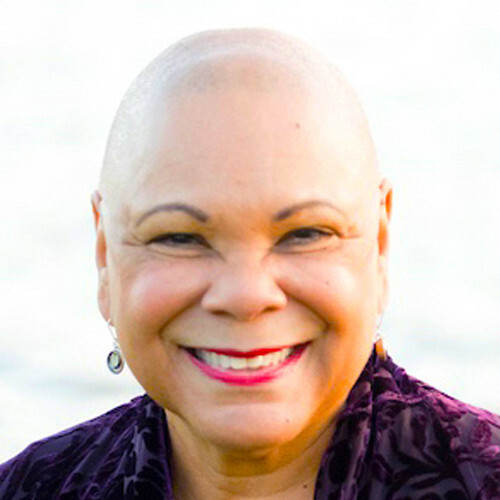 Ruth King is an international teacher in the Insight Meditation tradition, a recognized diversity consultant to leaders and organizations, a life coach, and the author of Healing Rage: Women Making Inner Peace Possible (Gotham, 2007). 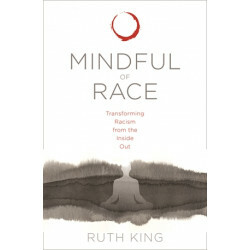 She created the Mindful of Race training program and is the founder of Mindful Members Insight Meditation Community of Charlotte, North Carolina. For more, visit ruthking.net.